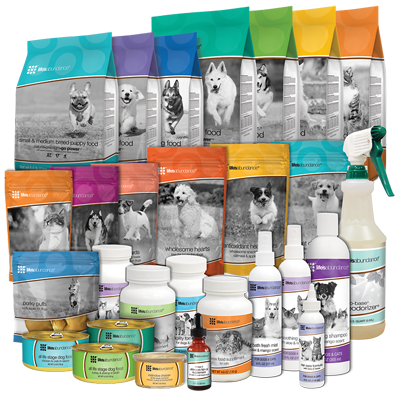 Whether you are already a Dog or Cat Breeder or other Pet Professional or just a person that loves animals, Life's Abundance offers a short term and long term income pet opportunity while offering pets superior nutrition through vet formulated food, treats, supplements and products! 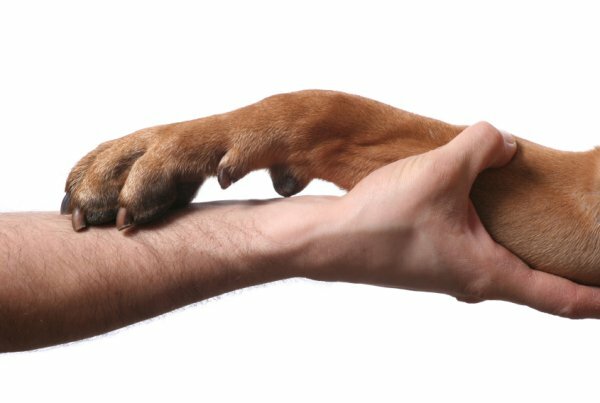 Our dog and cat breeders - We know you try to ensure the healthiest possible puppies/kittens are brought into this world. We know you care for the mother and father like your own children. You know nutrition (and starting as early as possible) is one of the keys to a healthy, happy and long life. • All stage food for puppies, Adults and Seniors. • All stage food for puppies, Adults and Seniors, Grain Free. Life's Abundance offers a breeder program that lets you purchase certain Life's Abundance premium foods at a discount to feed your family of pets. Click Here to Email Us for details on Life's Abundance Breeder Program. 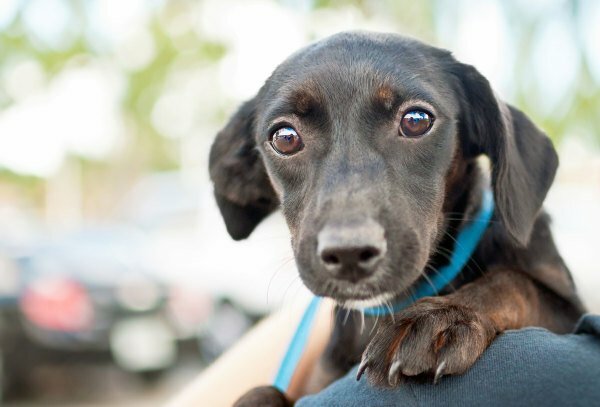 When your new puppy/kitten goes to the new home you can recommend what you are feeding and the customer can purchase from your Life's Abundance web site or through our phone customer support line. You can earn on the rest of that pet's life for as long as the client remains on the products. Opportunity for dog or cat breeders to earn extra income with our program by recommending Life's Abundance premium dog and cat food and products.